Mad Tosh's favourite go to yarn for timeless, durable projects. 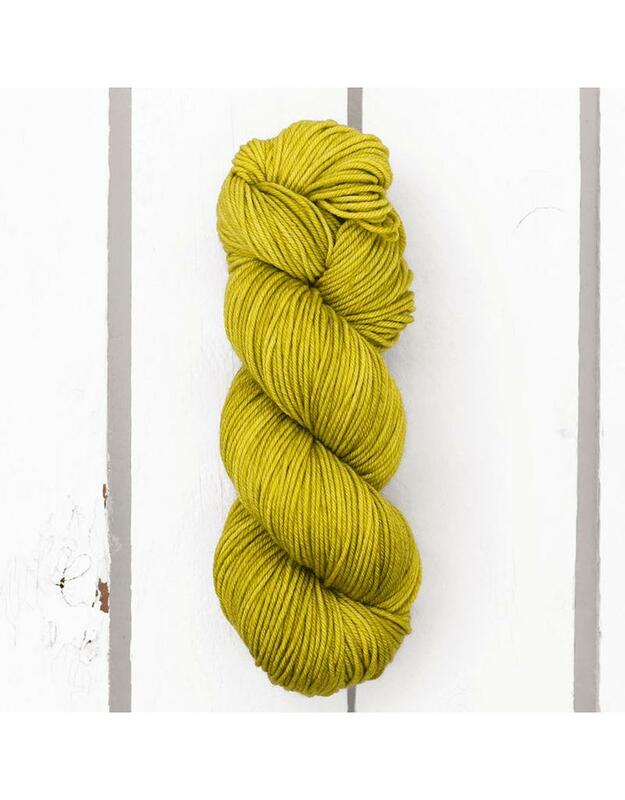 Tosh DK is a 100% superwash merino wool, available in luscious glazed solid colorways, with a generous 225 yards per skein. The perfect yarn for all projects from sweaters and scarves, to accessory projects. 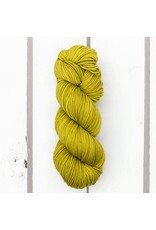 Each squishy soft skein is hand-dyed in small dye lots and machine washable. Knitting gauge: 20 – 22 sts = 4 in. or 10 cm.